Employers today are facing new challenges in healthcare. For many employers, double-digit increases in healthcare costs is the new norm. It is clear that the old model of healthcare and lack of workplace health programs were not sustainable long term. Lifestyle Wellness recognizes that new challenges require improved solutions. Our solution utilizes health guidelines from the most accepted sources in the industry, while tailoring a program that is fun and can be enjoyed by even the most hesitant employee. 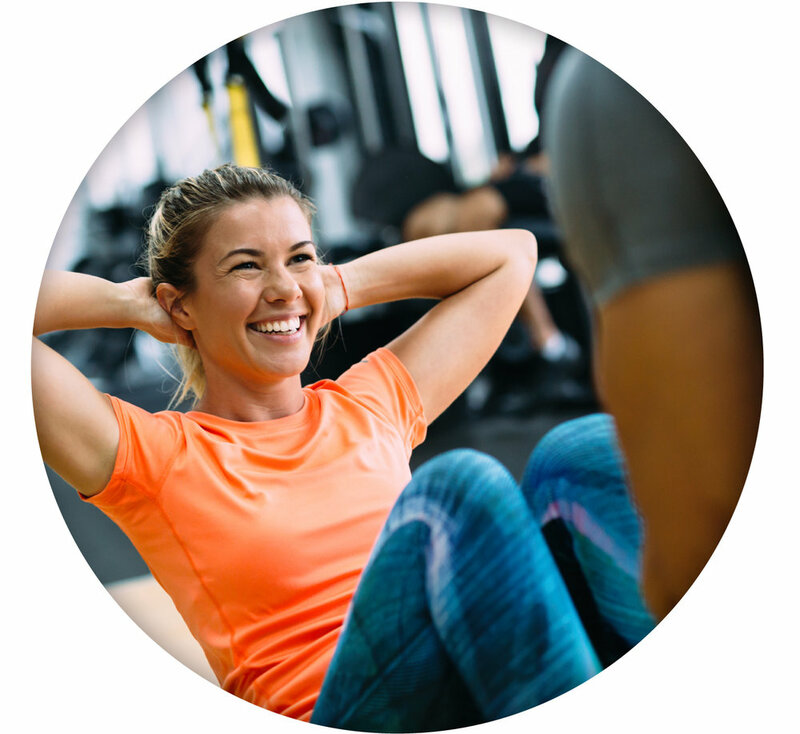 Our program includes our Wellness Center portal, individualized telephonic health coaching, customized employer programs and activities like group challenges and seminars, and all backed by our innovative rewards program. 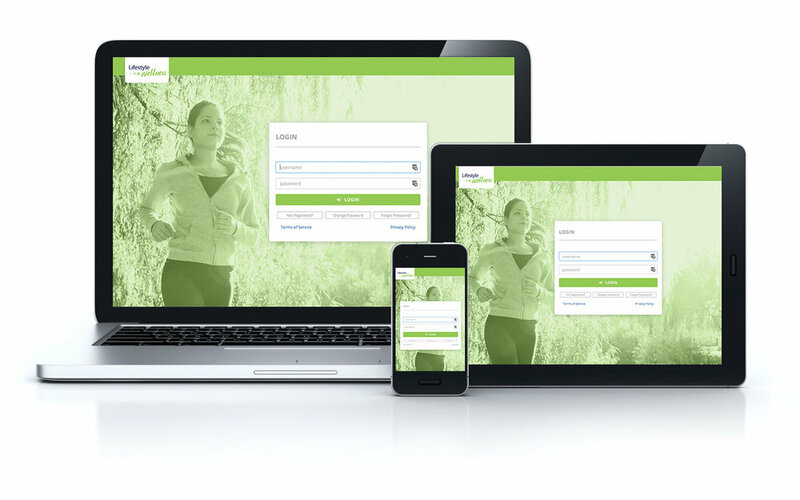 Built upon a responsive single-page application, the Wellness Center guides individuals through the program while keeping their health, rewards, and activities at the front of their focus. In this application, the page centers in on a guide, which is specific to each individual’s needs and speaks to the member through conversational sets of directions. This development helps to improve the ease and workability of the program while helping the individual improve the areas of health they want to address in their plan. Enrolling in telephonic health coaching available is free, easy, and can help you earn rewards while keeping your health on track. Health Coaching explores different areas of your health and wellness, while setting goals and implementing action plans based on your needs. Our experienced coaches can help you in matters of weight management, stress, nutrition, and physical activity! The typical executive has enough work to do without also having to build a workplace wellness program from scratch! Lifestyle Wellness offers group activities for employers such as team-based challenges, seminars, health fairs, and even worksite culture changes. These activities are provided to employer groups, explained, and launched alongside a knowledgeable Wellness Coordinator. As an employer goes through an employer activity with Lifestyle Wellness, they will feel continued assistance and care from our team for the duration of the activity. Get in touch with the Lifestyle Wellness team to learn more about our program. Do not include any health information in this message. © 2019 Medova Healthcare Financial Group, LLC. All Rights Reserved.